It is time for the mighty Africa to stand up as some of the fiercest team takes the stage in what has been proven to be one of the hottest competitions globally. Welcome to African Nations Championship 2018 where some of the strongest teams come face to face. This competition was scheduled to take part in Kenya but due to some unavoidable circumstances it was moved to Morocco. Now it is time for the best 16 teams in Africa to fight it out in what is known to be a big battle. Most of the football fans in Africa are looking forward to 13 th January 2018 when the competition officially kicks off. Football fans worldwide should be ready for a tantalizing football affair as some of the best players who ply their trades in some of the biggest leagues in the world are about to show their amazing skills. The tournament has 16 teams that went through a qualifying round and only the winners in each group qualified for the major showcase in Morocco. This 16 teams have been grouped into 4 groups each consisting of four teams. Only the winner in each group will qualify to the next stage which will eventually lead to the final which will take place on 4th February. We are quite sure that most of the football lovers are looking for the schedule to this tournament and you don't need to worry anymore as we have everything you need to be ahead of the game. We have made sure that you are able to access the action as it happens by using our readily available spreadsheet schedule. You get the chance to know as the goals go in and when the next game is about to take place. You also have the chance to check out which team progresses to the next round and which team eventually makes it to the finally. We have made sure that this event is memorable and everyone has the chance to catch the action by having our readily available schedule. 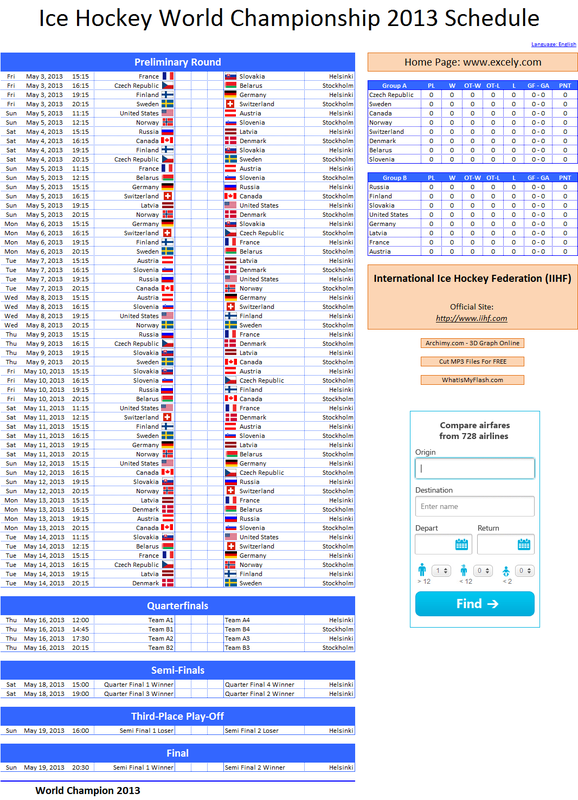 If your country is being represented in the African Nations Championship 2018 it is very important to know when your team is playing and by using our readily available schedule you will get the chance to catch every goal as it goes in. The African Nations Championship is a tournament that occurs once every two years therefore you cannot afford to miss out on this once in a lifetime event.